caters for business owners with up to 5 employees. Staff development, delegation and messaging tools worth in software development and licencing alone a minimum of over £2000. 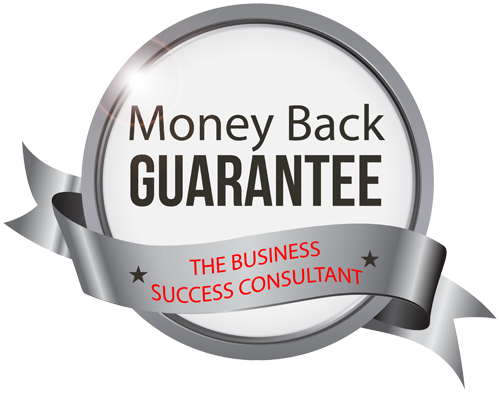 One piece of advice delivered in the first 12 weeks of the Business Success program turned a business making a £17k loss into one making a £21k profit inside 4 months. Your get this lesson and so many more, all…..